This ancient Indian practice is a one that people from all walks of life seek to rejuvenate and bring positive energy and vibes into their lives. It is no surprise that millions of people across the world engage in this practice to rediscover them spiritually, mentally and physically. 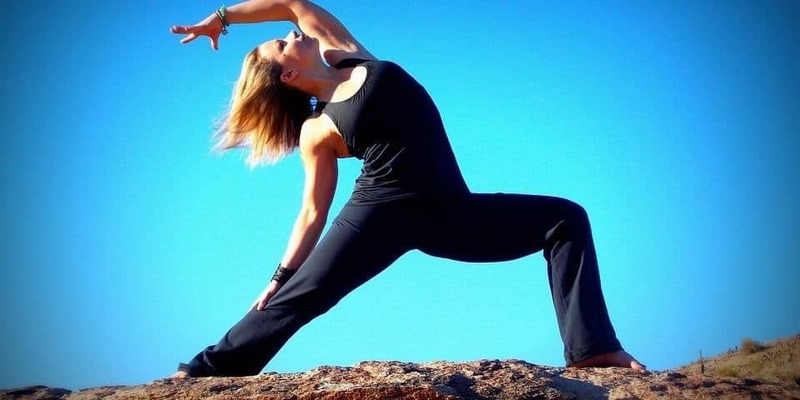 Yoga provides a balanced lifestyle, peacefulness and calmness in the person’s life. In a world where we all are busy for a better part of the day, we do not realize the toll that kind of lifestyle takes on us. Yoga ensures mental and physical well being. It helps a person gain greater awareness. There are several countries that have centers which provide fine yoga experiences. Retreats in Thailand are such places that are perfect for people to renew their energy. Samma Karuna is a yoga retreat in Thailand that is located in the Had Cha Pao beach of the beautiful Koh Phangan Island. There is no better way to spend your holiday than immerse yourself in a spiritual healing and awakening that Samma Karuna offers. Mediations, dance, music therapy, yoga and dance are a few of the activities that this place offers to the people who seek serenity and peace inside the yoga school. Thailand might be a home to quite a few yoga retreats but Samma Karuna is definitely one of the best retreats Thailand has to offer. The School has 4 yoga shalas that the residents can use while basking the beautiful scenery of the beach. The stunning blue-green waters and seamless white sand boosts the invigorating experience that the yoga-doers feel. New comers are made to feel welcome in this wonderful place as the facilities and trainers are up to the mark. Trainers are crucial for the course of Yoga meditation for beginners. The trainers are Samma Karuna will definitely help the people to renew confidence in themselves are re-discover the wondrous things life has to offer. Yoga meditation for beginners is a beautiful practice at Samma Karuna. 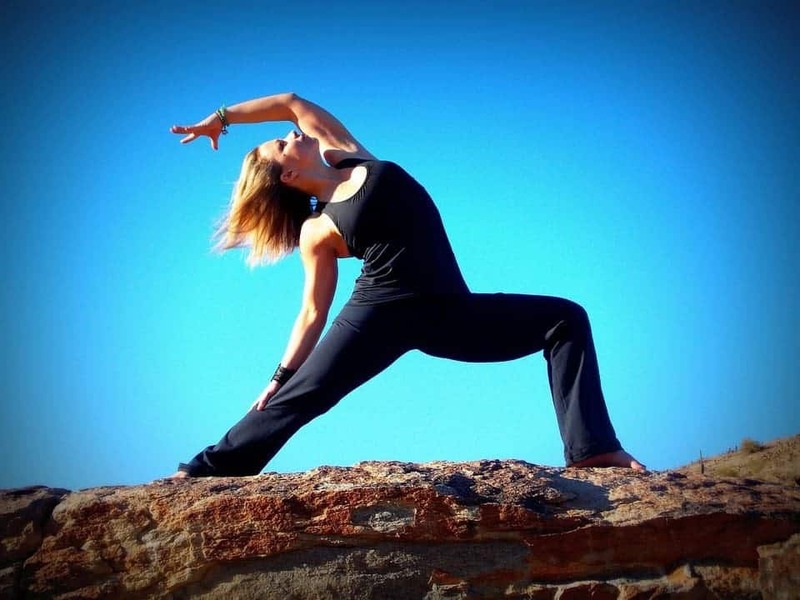 Those who seek this retreat in search of great yoga sessions have to look no further. There are many experiences and feelings people feel beyond those concerning themselves. Other than finding a new you, you can also meet people who share the same spirit and spiritual goals as you. This boosts a community and team spirit in them. Samma Karuna pushes you to your maximum potential as their numerous fun activities unleash the person you never though you could be. The combination of living in a picturesque place with brilliant trainers and a peace of mind makes you want to aim for greater things in life and look at the world in a different perspective altogether. This is a well deserved break everyone needs from the hurried and busy lives we all need.